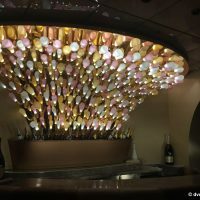 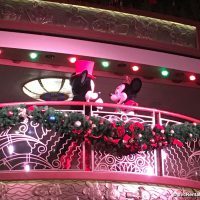 Bigger Is Better – Living the Large Life on The Disney Dream! 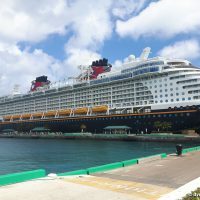 Cruising on Points or Cruising on Cash? 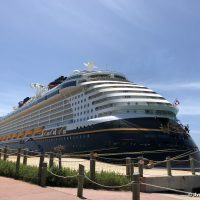 What’s the Difference for Disney Vacation Club Owners? 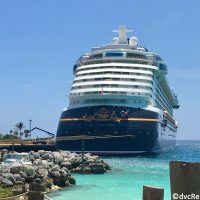 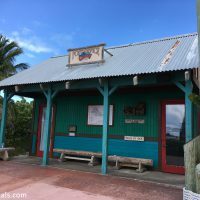 May 30, 2018 in Disney Cruise Line, Educational, Great Ideas!